It's been raining on and off since last night. Sundays, for me, are usually reserved for browsing the used bookstore and catching up on my favorite publications. But it has been a while since I had a Sunday all to myself, let alone an entire weekend. I usually have some work-related function that I had to attend to, and having recently come off a three-month judging gig (not really a gig, since I did not get paid for it) for a friend, followed by a charity fashion show I helped produced - I was overdue for some time off. But as I mentioned, it's been raining on and off since last night and I'm not really in the mood to go anywhere. Also, I really must start posting on this website. I guess this will be my first real post. 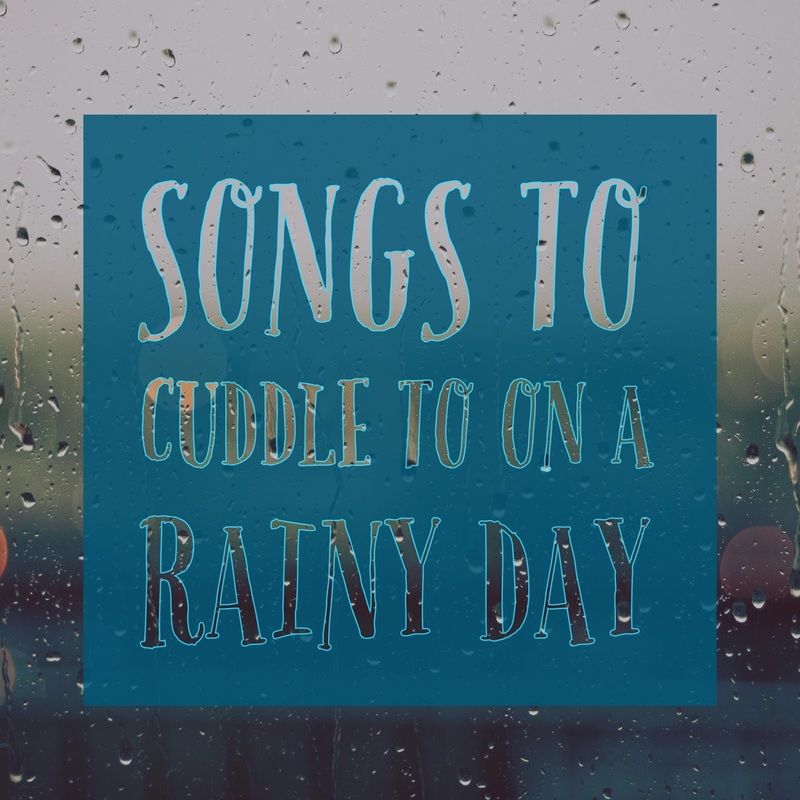 Inspired by the rainy day, I came up with a list of 5 new-ish songs that would be a perfect soundtrack to your cuddling session. There's some Elliot Smith's Say Yes - thing going on. When I looked it up, I learned that it sampled Bread's Aubrey. The lyrics are a bit odd, but Ezra Koenig's voice has that timeless quality about it. Strip it down to its acoustics and it'll probably sound like a Nick Drake song. Maybe. Another song that sounds familiar and I couldn't quite put my finger on it. It'll bother me for the rest of the night. But if you don't have ADHD like I do, then listening to this song will probably want you to slow dance with your cuddle-buddy. There are some lovely moments in the songs, especially the chorus. I am liking this more mellow Kaiser Chiefs. There is just something apologetic and redemptive about this song. It's almost like a song you'd want to play after an argument and you're ready to reconcile. The song resonates with me in so many ways (but I'll talk about that in a later post). A little side note: Kaiser Chiefs has the number 1 album in the UK. Meanwhile, in the US, we have Pharell's Happy - a contagiously positive and upbeat song. I don't hate it. This is the point in your cuddle session where it's time to step it up a notch. Maybe some heavy petting and some serious making-out. I included this song on the list because it's a bit up-tempo and would make for a good seductive striptease. This is a perfect post-coitus song. It's a charming little song that appeared on the soundtrack for Spike Jonze's film Her. I have not seen the movie yet, but I'm pretty sure it's the same premise as Lars and the Real Girl. Anyway, it was pleasant to hear Karen O. doing something different (not synthesized) than what she does with her band, Yeah Yeah Yeahs.